This entry was posted in Portfolio and tagged logo on May 27, 2013 by AA+. It’s hard to take nice shots while your toddler is super active and never still, but I think that spontaneity adds personality (I don’t like posed pics… it’s boring). As foretold, she is a happy kolohe (mischievous) girl. 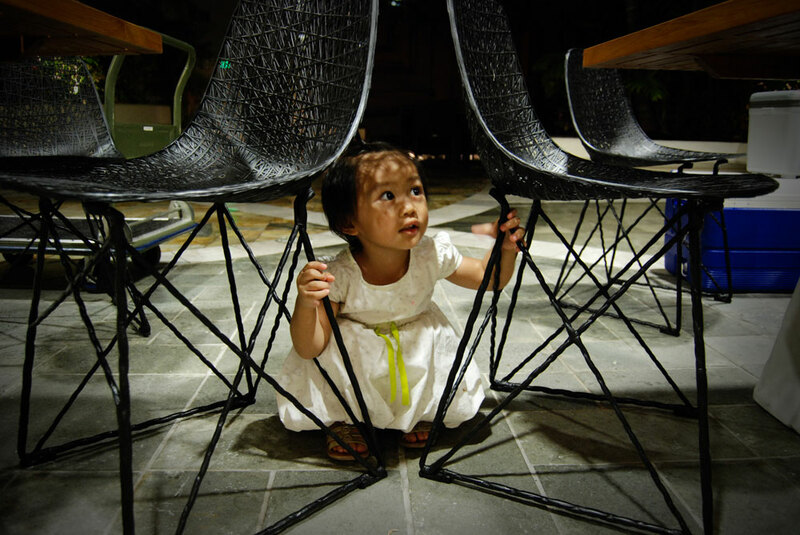 This entry was posted in Misc and tagged Photo on May 10, 2013 by AA+. 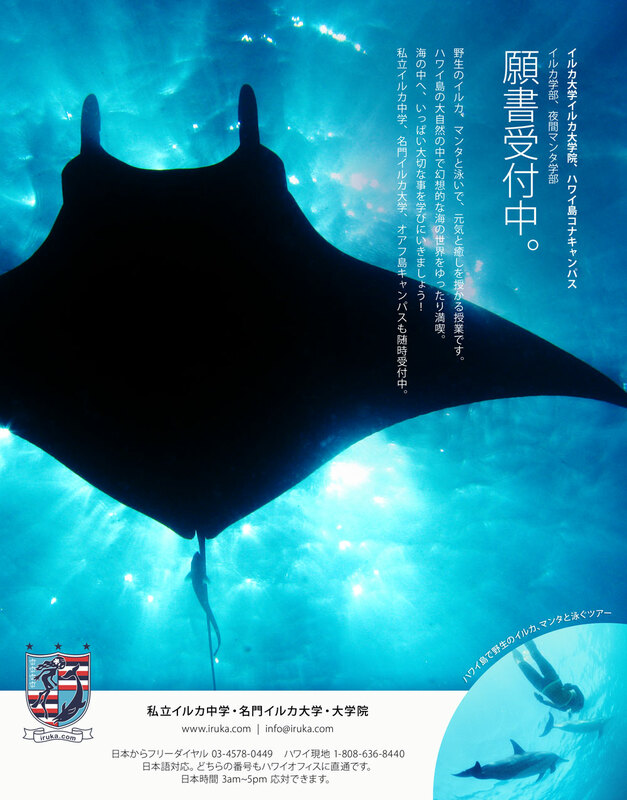 This entry was posted in Portfolio and tagged Japanese, magazine, print on March 27, 2013 by AA+. 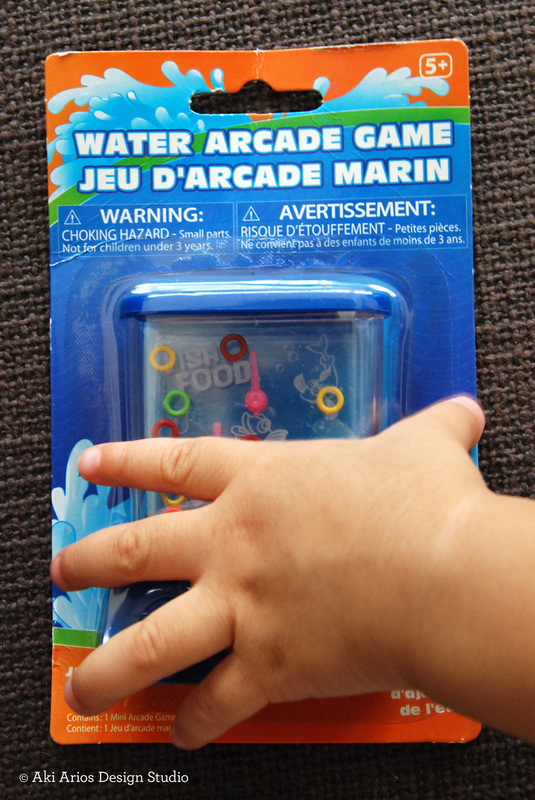 Did anybody have this water arcade game when you were small? Well, I did. Mine was pink and bigger than this. I found this by accident at Old Navy when I was waiting for my friends. It was weird that I found this then because I remembered about this toy for some reasons and wanted to start looking around for it a couple days ago. So when I found this, I was like “yeeessss!”:) My daughter doesn’t understand the concept yet but loves pushing the buttons to see those rings move around. This type of toys are super economical since you don’t need to plug it in like other hand-held gaming devices, so you can play with it anytime anywhere. I’m glad that I came across again. This entry was posted in Misc and tagged game on March 21, 2013 by AA+. 3/3 was Hinamatsuri (Girls’ Day) in Japan, and we’ve been doing this get-together potluck party at my friend’s house since a couple of years ago to, again, get back to the roots and tell ourselves to remember where we come from (and of course to enjoy yummy stuff). I made some sakura mochi, which is pink mochi rice + azuki + pickled cherry blossom leaf, and not-so-traditional hishimochi-colored layered cake. It’s pretty simple to make and everybody loves it. Here is a brief recipe if you wanna try. Cook the mochi rice with colored water in a rice cooker. While you wait, make 1.5” balls of azuki. Once the rice is done, mix and mush the rice a little. Spread the rice on a plastic wrap about 6” wide and a little less than 1/2” thickness. Place the azuki ball, grab the whole thing with plastic, roll into a nice round shape. 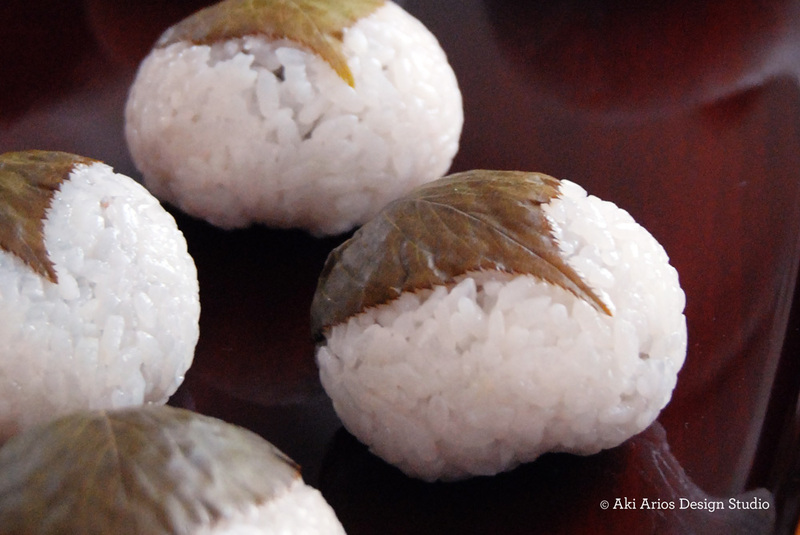 Wrap the mochi with 1 pickled leaf. If you don’t know how to make the pickled leaf or can’t find it anywhere, just sprinkle a little salt for the taste. Still taste good. Looking forward to the day I make this with my dear daughter (maybe in 2 years?). This entry was posted in Food, Japanese, Misc and tagged dessert, girl's day, mochi rice, recipe on March 13, 2013 by AA+. This entry was posted in Portfolio and tagged brochure, print on January 23, 2013 by AA+. A happy new year, everyone. 2013 started great for the Arios Family here in Oahu. I’ve been thinking what to post, then I thought of sharing this Japanese tradition of “opening” the Good Luck Mochi generally done on January 11th. It’s not cutting, breaking it open. Like breaking through. Cutting using a knife is considered bad luck originating back to the samurai era, so we just use our hands or mullets. This entry was posted in Food, Japanese, Misc and tagged Japanese tradition, new year on January 11, 2013 by AA+. Please feel free to inquire about your project. I will contact you shortly. Aloha!